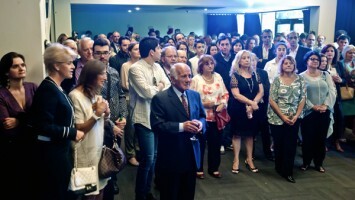 More than two hundred people including students, parents, supporters and benefactors joined in the celebrations at the Greek Community of Melbourne’s (GCM) Christmas Party at the Greek Centre on Thursday evening. 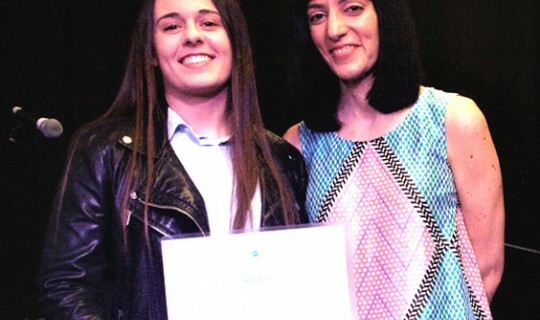 Presentations of the annual VCE Awards were made to students who had excelled in Modern and Ancient Greek. The GCM’s President Mr Bill Papastergiadis welcomed the audience and congratulated all students who were studying VCE. He also thanked teaching staff for their contribution and made mention of all of the key activities undertaken by the Greek Community throughout the year. The Vice President and Education Convenor of the GCM, Mr Theo Markos, thanked all the teachers and coordinators of the GCM schools for their efforts during the year. 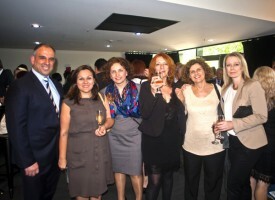 Ms Georgia Botsios attended the function on behalf of Consul General Ms Christina Simantiraki and the Education Coordinator of the Greek Consulate of Melbourne Ms Georgia Nikolaidou was present to congratulate students for their performance in the VCE exams. Finally, the principal of the GCM Language Schools Mr Manos Tzimpragos congratulated students for their success and all the teachers for their dedication and hard work throughout the year. 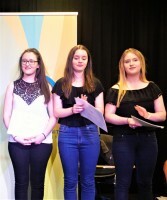 The GCM awarded a total of 13 students who studied at its Community Language and Culture schools, six who studied at Alphington Grammar, eight who studied Ancient Greek and two from other Secondary Schools. 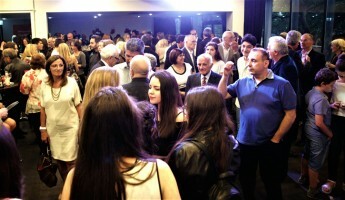 A reception and music program with the popular band Rebetiki followed the award ceremony and those who attended the Christmas party had the opportunity to talk and exchange wishes for Christmas and the New Year. The GCM’s Board of Directors wish everyone a Merry Christmas and a happy and peaceful New Year 2017.